Hey all! 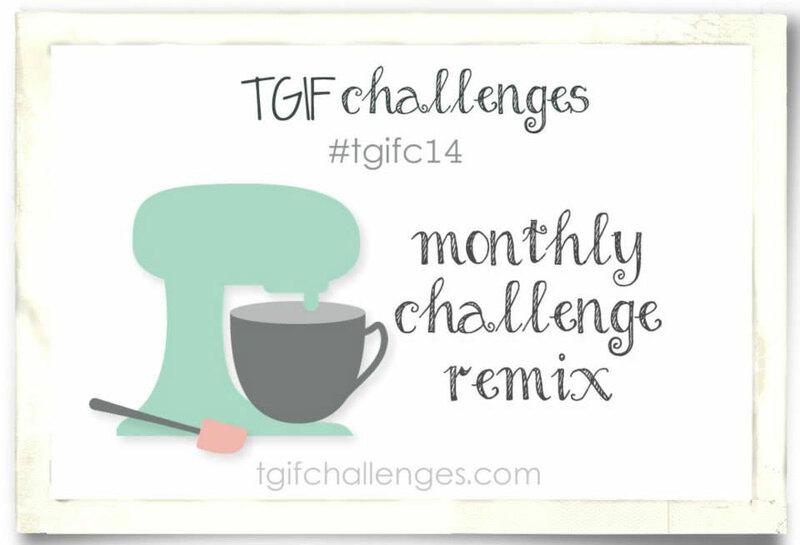 Time for a new TGIFC remix challenge. As you know this challenge is all about combining two or more of the challenges from early this month. This card actually uses three of the challenges from this month - color challenge, brand new challenge, and clean and simple challenge. I don't really have much to say about this card. I still love the unique color scheme of Blackberry Bliss, Island Indigo, and Smoky Slate. 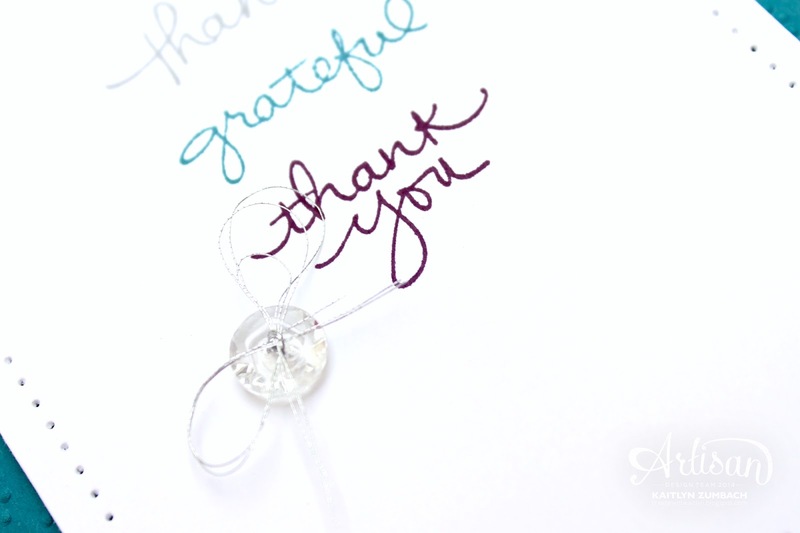 The brand new items on this card is the Endless Thanks Set and the Elegant Dots Embossing Folder. 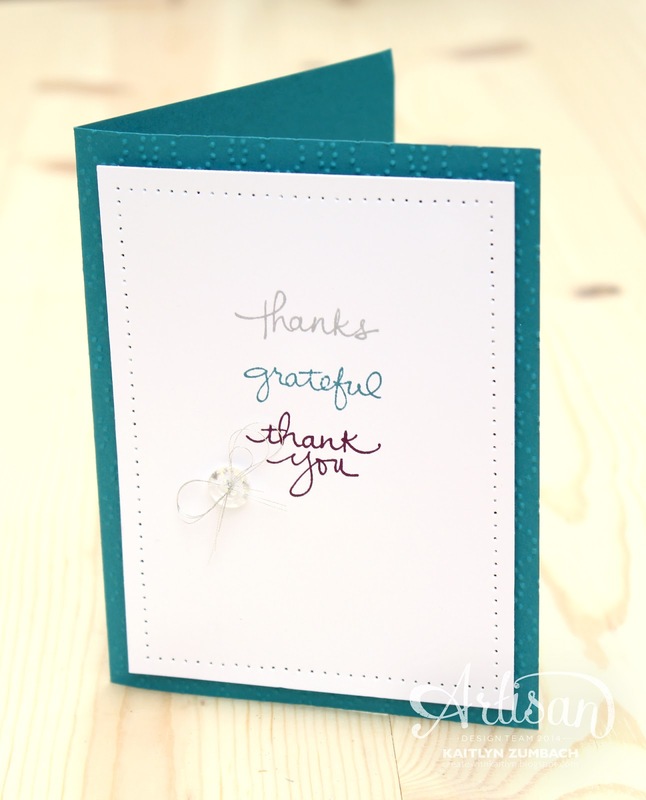 The paper-piercing is a great way to add a bit of texture and interest to a clean and simple card. Be sure to click the button below to see the other designer's work and to take on the challenge yourself! Such a pretty card...love the piercing.